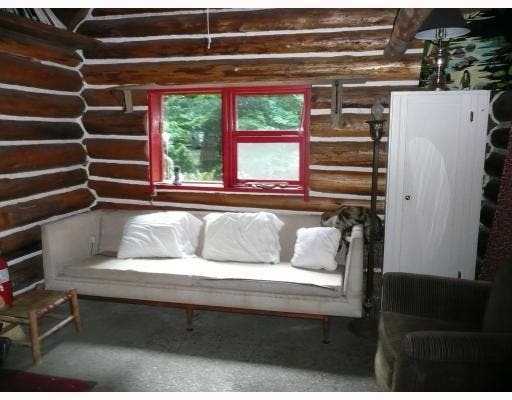 Alice sent me this listing of a quaint little log cabin on an island in British Columbia, Canada. 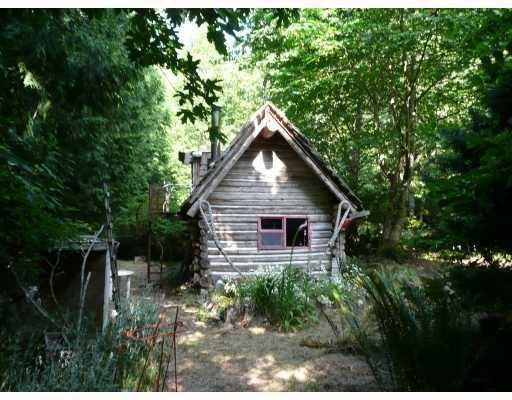 Built in 1986 this 241 square foot cabin with loft on a small piece of property and a very good price of $89,000 Canadian dollars is a dream cabin which I wouldn’t mind if I could make it my own. If your dream is to live on an island do some research on Galiano Island in British Columbia. Below is the listing and a few more pictures. 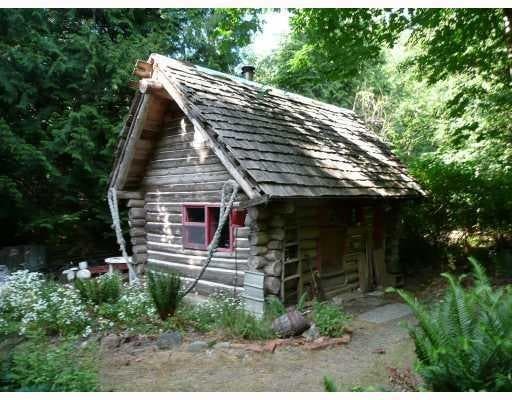 RUSTIC LOG CABIN WITH LOFT ON GALIANO ISLAND serviced with power and phone. The property is a small lot (plus or minus 0.1 acres). Located adjacent to Bluff Park. Court Ordered Sale (foreclosure). 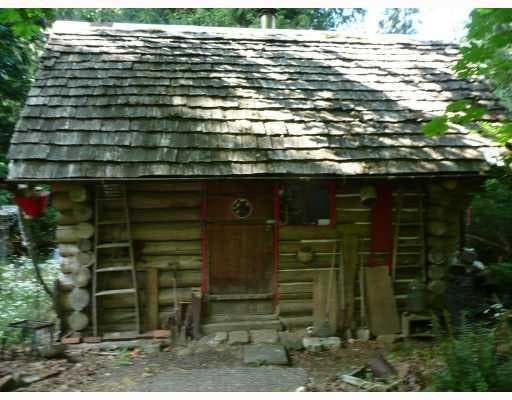 Separate small bath house with a shower, toilet, and sink serviced with water, and septic. Telus high speed internet is available at the property. To view the listing and more photos go here. A nice looking Cabin Kent. 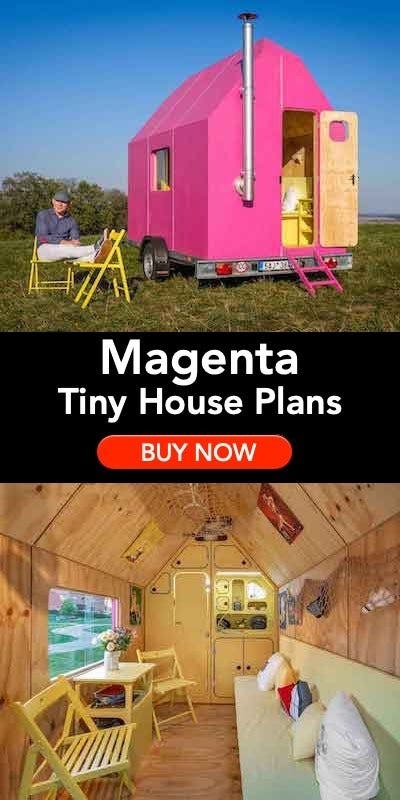 I wonder how much property is included, and how easy is it to get to? So will you be spending summers in Canada? Sad to see it foreclosed on as it was obviously well loved at some point. my dream home! wrong time though. 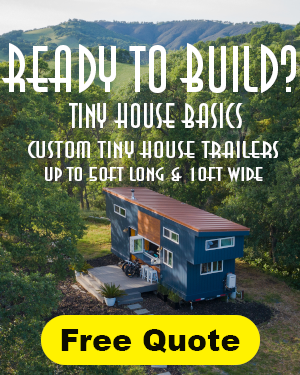 are there tiny house owners who would be interested in swapping places for vacations? 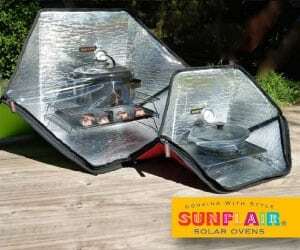 I have a yurt in west virginia, not much disposible in come and would like to travle. This is a great idea Liz. 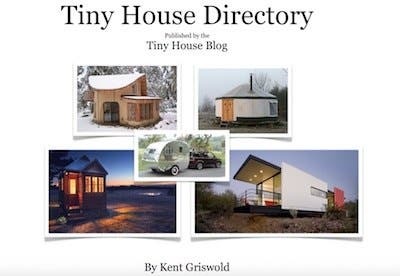 We should start a tiny house swap site! 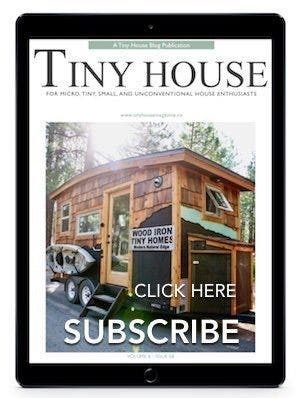 Obviously we all love our own tiny homes and what they provide us! This is an adorable cabin! I love the scenic beauty. 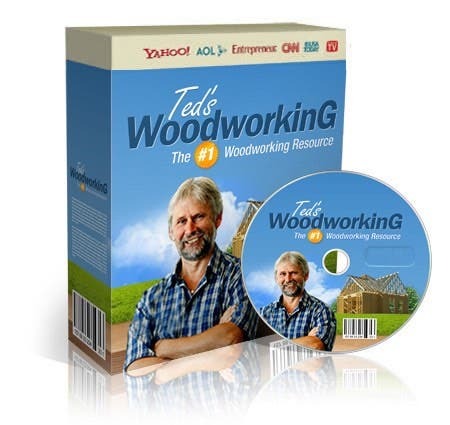 Big or small, to own a house is not a easy thing, unless we have the required money. Investing in home, will never let anyone down. Is it safe to invest in foreclosure homes in Canada? Many people are benefited through foreclosures.There is company in Canada, that is filled with experience on foreclosure deals. Though the house is small, it looks very beautiful. I dream to own, such a beautiful home. I went through the site given by Adam, it is very good. Looks like it’s been sold already? The MLS Property ID number (8517440) from the link in the article goes to a property site that says it’s no longer there…? I have to say that it reminds me of the book, “Heidi”. I can just see it on a mountain with goats. It is awesome. Someday!